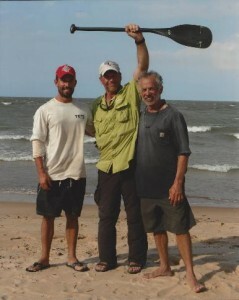 West Hansen first paddled the Amazon at the 2008 Great River Amazon Raft Race in Peru. Their team won the race and set a new record in the process. On the flight home to Texas, West read the book Running the Amazon by Joe Kane and got hooked on the idea of paddling the entire river. 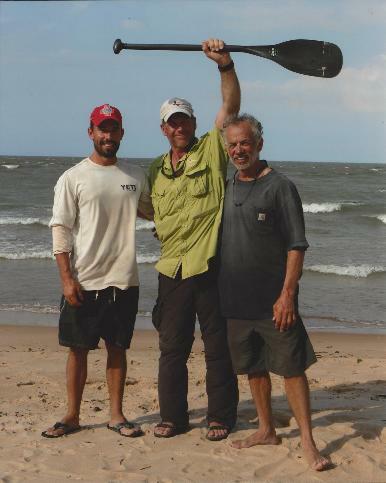 He started planning the next year and by August 2012 was back in Peru to begin his Amazon Express expedition. His goal for the expedition was to be the first person to kayak the Amazon River from it furthest source to the Atlantic Ocean. You can learn more about the adventure at theamazonexpress2012.com. West Hansen, welcome to The Pursuit Zone.